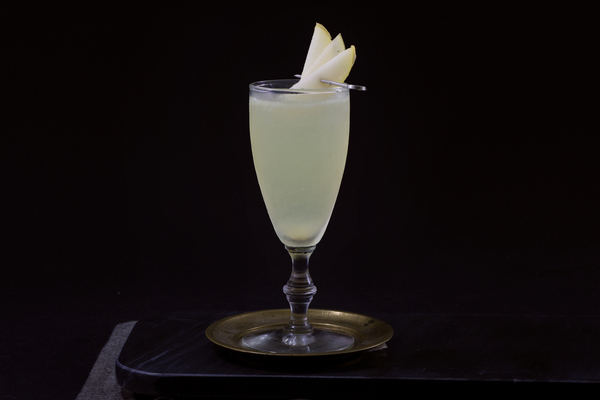 The Bijou is a very old cocktail. It first appeared in Harry Johnsons Bartenders Manual, a cocktail book nearly as old as the idea of cocktail books. It contains old timey gems such as the White Plush, which has no measurements and instructs the bartender to pour milk into a customer's glass of whiskey. Johnson, a famous braggart, claims to have printed the first edition in 1860, making his cocktail book the first ever published in the United States. Unfortunately, that fabled edition has never been found. The first known edition does have “new and improved” in the title, but it wouldn’t be out of character for him to make that part up. 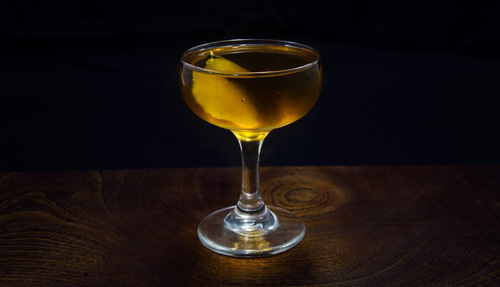 The Bijou found its way into the 1900 edition, twelve years removed from its predecessor, so the drink likely rose to prominence, or at least to Johnson’s attention, during that time frame. 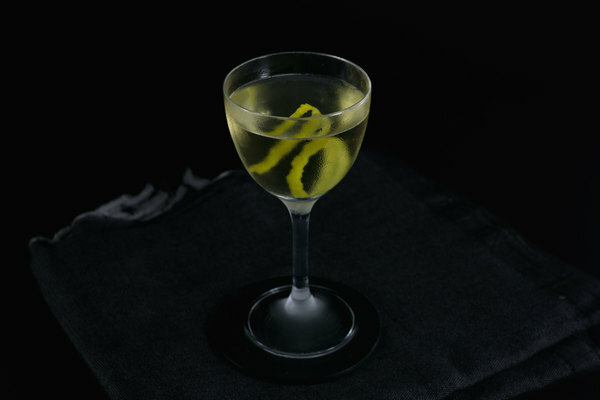 Harry’s old compendium is full of curious drinks—some tastier sounding than others—but the Bijou is a good one, and a great way to enjoy Chartreuse in a simple, spirit-forward manner. Bijou means “Jewel” in french, named for the stone’s beautiful color and consistency. Accordingly, it should not be shaken. The original recipe in The Bartenders Manual calls for equal parts gin, vermouth, and Chartreuse. If that sounds too sweet, that’s because it is. Curiously, the version listed in the 1937 Waldorf Astoria Barbook calls for only Sweet Vermouth, Grand Marnier, and orange bitters, which sounds even sweeter, and kind of gross. The best and most modern variation is printed here, which takes the original recipe, and doubles the ratio of Gin to sweetener. 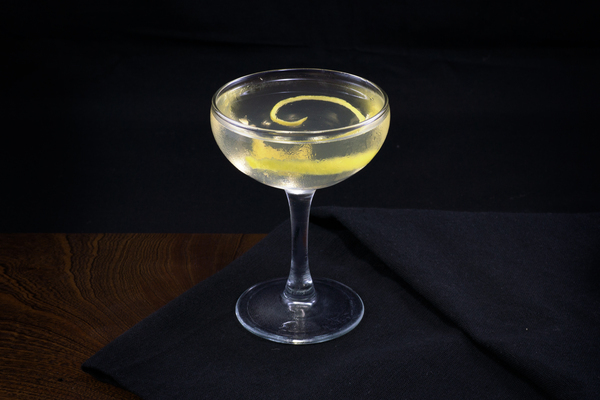 Garnish with a lemon peel or a maraschino cherry, or do as listed in Johnson’s original recipe and use both.